Alexandria Groundhog Removal and Trapping! 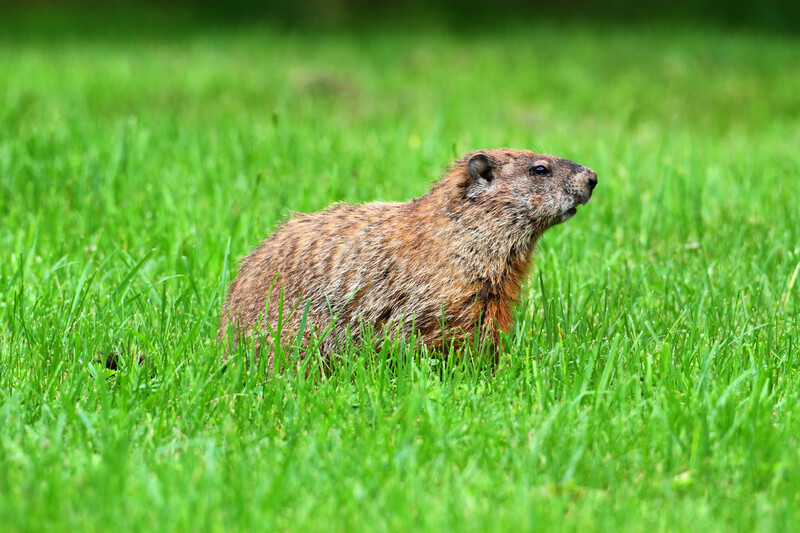 Alexandria Groundhog Removal services are a common request of Alexandria residents during the spring and summer. The most common call received in the spring are complaints that have a beaver or a badger living under their shed or deck. We all know that there are no badgers in the State of Virginia so we automatically assume that it’s a groundhog. Call Animal Control Solutions today to get rid of groundhogs from your Alexandria, VA property. Groundhogs are a very large herbivore animal that feeds mostly on Clover and grasses and does most of this damage and destruction by digging holes and boroughs beside your front porch steps, and underneath your deck. These holes are made by the groundhog in an effort to find a safe comfortable out-of-the-way place to live and have their young. There are several ways that a company can address a groundhog problem but the majority of the time a trapping program is necessary in order to control the problematic groundhogs. Often times a wildlife exclusion can be performed to solve the problem without trapping the animal. A wildlife exclusion is where all the possible entry points for the groundhog is blocked and a one-way door install allowing the groundhog away out but not a way to return this can be done in some situations but not all. Groundhogs are not vicious animals therefore when they see you most of the time they will flee. 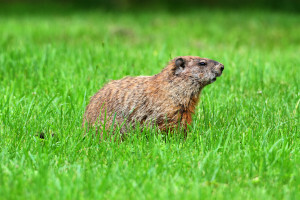 If you have a problem with the groundhog in or near your Alexandria, VA home give us a call today at 703-881-3170 to schedule your inspection.